Our additional item the duplex shipping labels is designed to replace the traditional shipping label and cumbersome “Packing List Enclosed” plastic pouch on outgoing parcel shipments. The system is designed to dramatically increase profits and eliminate the human labor bottleneck in traditional shipping/manifesting systems. 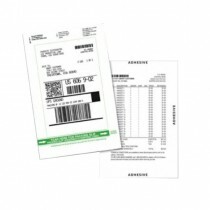 DuplexPackSlip® This label is an all-in-one duplex shipping solution, which automatically combines a shipping/return label with a packing slip/invoice on the front and back sides of the same label. 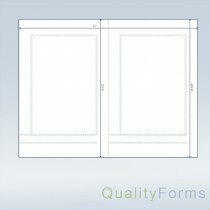 DuplexPackSlip® label printing uses two print heads to duplex print on a coated label. 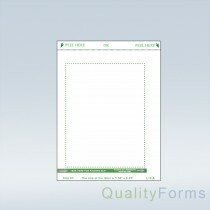 Typically, you’d have to print a packing slip and shipping label, match them, fold and insert the packing slip into the pouch, and then apply the packing slip and shipping label. 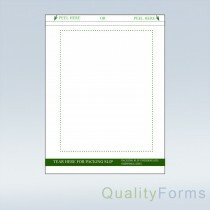 With the DuplexPackSlip®, you print the packing slip and shipping label simultaneously on one two-sided label. You then apply the label and ship it. It’s as easy as printing, peeling and pasting.